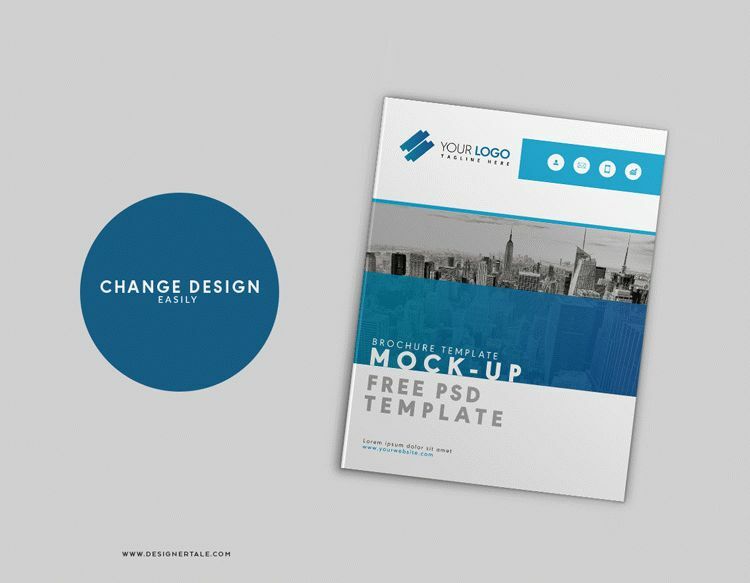 Thanks to ANUSREE NANDI for this awesome Mockup! 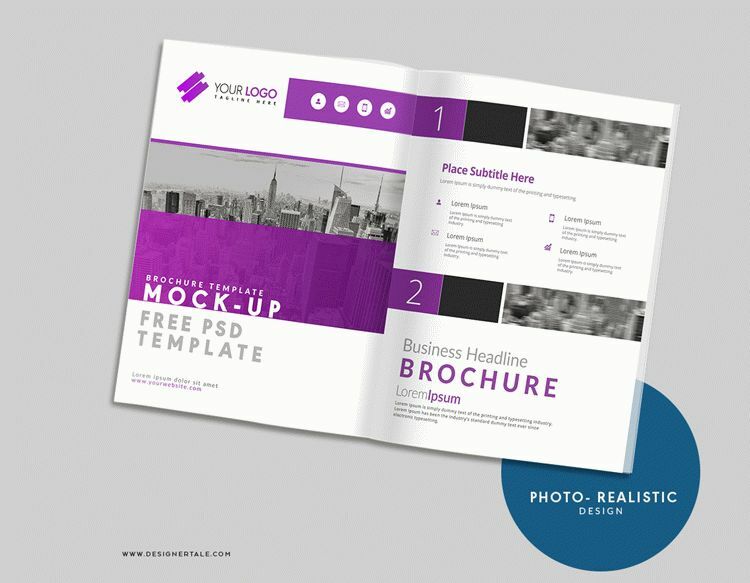 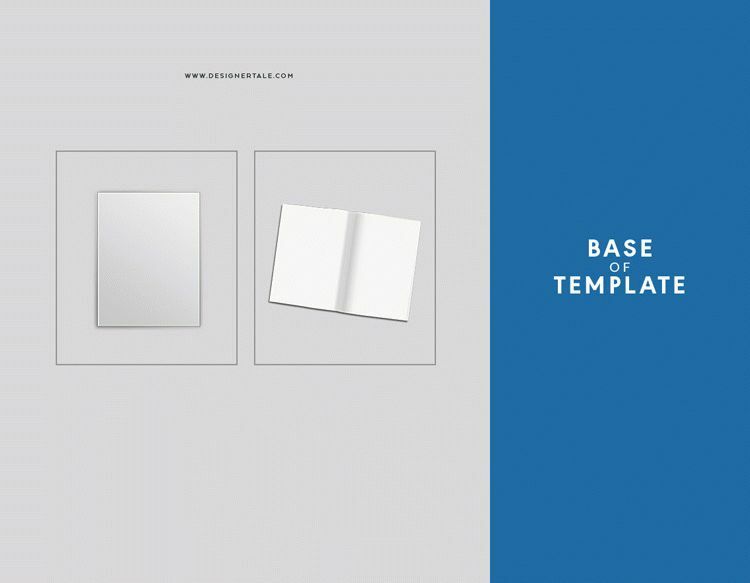 Get this US letter size brochure mockup Photoshop files absolutely free with two different views we are updating on our brochure mockup sections. 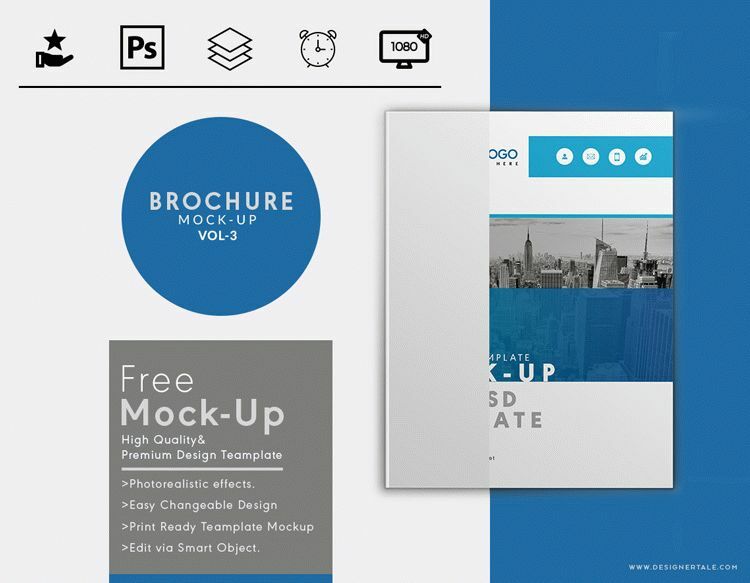 These US letter size brochure mockup Photoshop files has been specially designed to fulfil the requirement of our real visitors who know the type of premium quality PSD mock up templates we publish for free download.